Please visit Flexagon's main website here for more audio content. 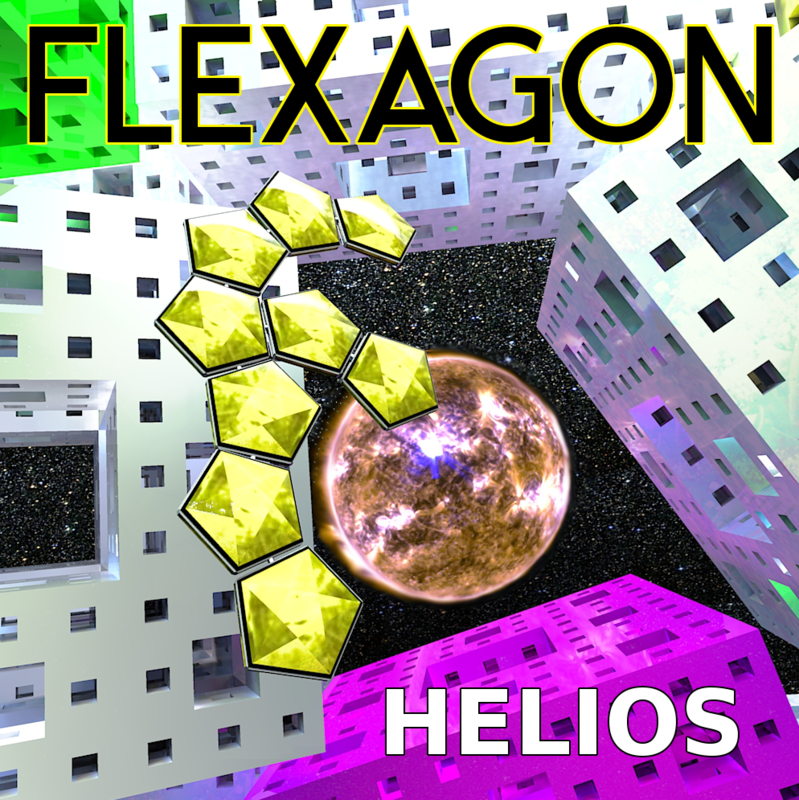 Helios - the début album from DJ and producer Flexagon. "Helios is aurally signposted with space and cosmos references as it takes the listener on a futuristic journey from downtempo beats and uplifting melodies to a euphoric crescendo of progressive psytrance, culminating in a cocoon-like track of contemplation and reflection. Those familiar with his tracks and mixes will revel in the intergalactic musicality of his expansive basslines and hypnotic melodies, while fans old and new will appreciate the intricate patterns Flexagon weaves with ethereal psychedelic sounds and deep, penetrating beats." Mastering by Colin Bennun @ The Stooodio. 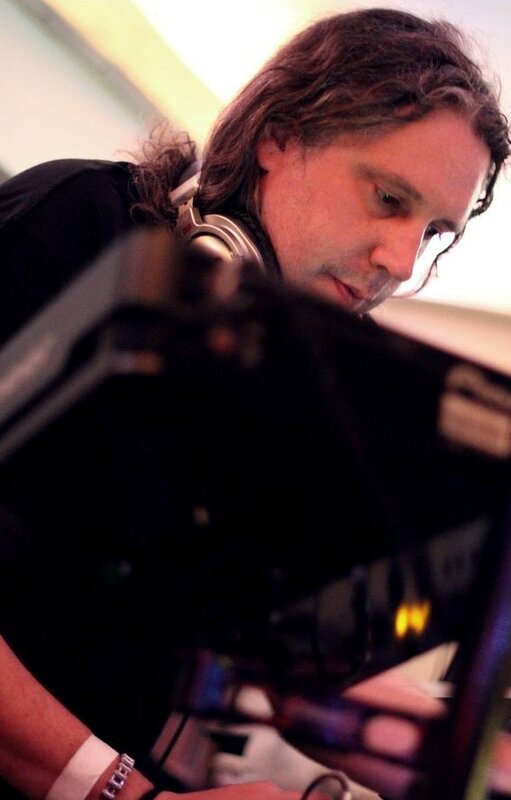 A DJ since the mid '90s Flexagon's early influences included ambient electronica, dubby US garage and Goa trance. The term eclectic is overused, but where Flexagon is concerned it’s accurate. Building up long DJ sets is his speciality, modern chill-out influences coming from the likes of Ott and Hinkstep and then onwards into progressive psy. But don’t be surprised when he drops the predictable route and mixes in music from other genres and his own original productions. Expect a laid-back, eclectic, ambient and chilled-out mix early on before things switch up, building into progressive psy beats with a Goa flavour. With an ear to setting a positive mood and turning people on to new and interesting music, Flexagon is a regular DJ at London's inSpiral Lounge, his trademark style is starting out easy, with an eye to directing people straight to the floor later on – expect to dance! A taste of what to expect should be streaming into your ears as you read this, but we suggest catching him live for the full effect. A regular at his island home's Chaos and Earth Fair festivals, he has had BBC Radio airplay and recent UK appearances have been for Noisily Festival, Triplicity, Inertia and Psyberdelica. Thanks to Hanna Visuals for the photo. Video to 'The Scattered Disc' made by LIVE@GOA youtube channel..
Feed me your email address and get occasional updates with new music, free downloads and gig dates. Please visit Flexagon's website here for more of everything. That's it! You made it to the end. Have a nice day!